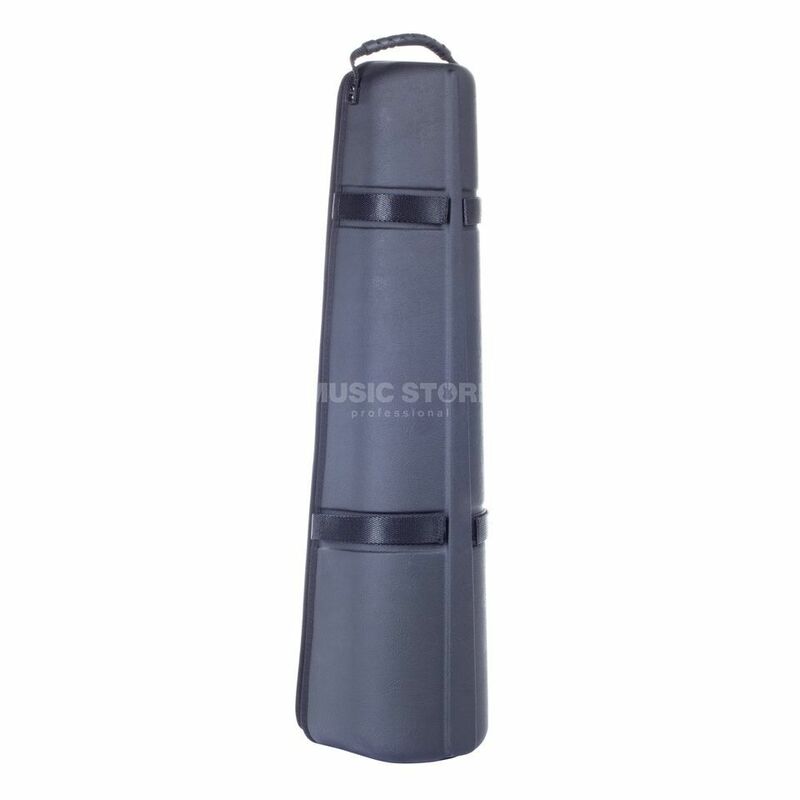 The Bam 3020D Hip Hop Soprano Sax Case is a lightweight, protective case for soprano saxophones. The interior is made of injected high density polyurethane foam that protects against thermal shocks. The inside cradle is moulded for a straight soprano saxophone. It also features a dedicated space for a neck and mouthpiece. The exterior is a thermoformed ABS half shell and has a carry handle on the top.